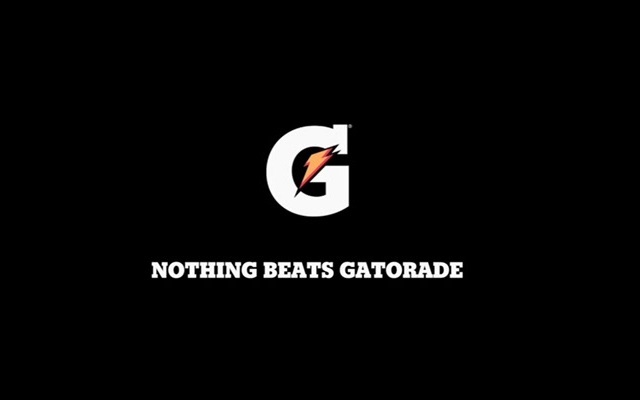 When it comes to hydrating the world’s top athletes and those who aspire to follow in their footsteps, nothing beats the world’s number one sports drink, Gatorade. This message is succinctly captured in the sports drink leader’s latest TV Commercial featuring local sports stars Alyssa Valdez of the Ateneo Lady Eagles and Gilas Pilipinas point guard Terrence Romeo who star alongside international sports icons Usain Bolt and Serena Williams. Gatorade’s latest TVC debuted in time for the round two of the highly anticipated UAAP Season 78 Women’s Volleyball match-up between the Ateneo Lady Eagles and the DLSU Lady Spikers where the defending champions from Katipunan avenged their first round loss to the latter. The video can be viewed online at the official Gatorade Philippines Facebook page at facebook.com/GatoradePH.